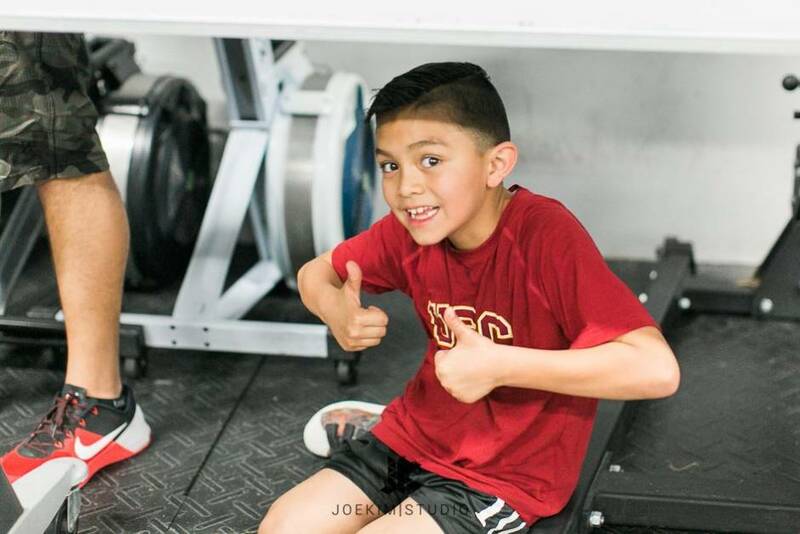 Our mission is to build confidence and self-esteem in children of all ages and abilities, by instilling the importance of health, fitness, and integrity through exercise, in a supportive, encouraging and socially interactive environment. 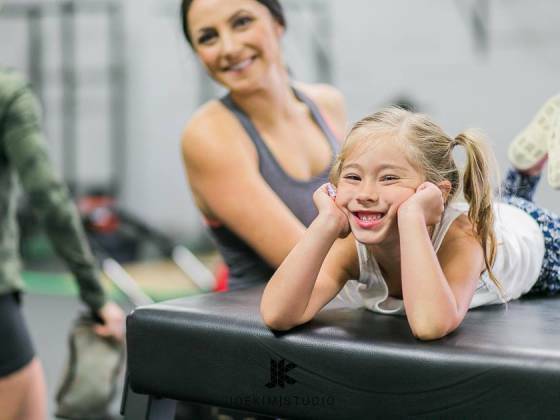 RXD Kids is a multifaceted, challenging, socially interactive, strength and conditioning program for kids from ages 5 to 13. 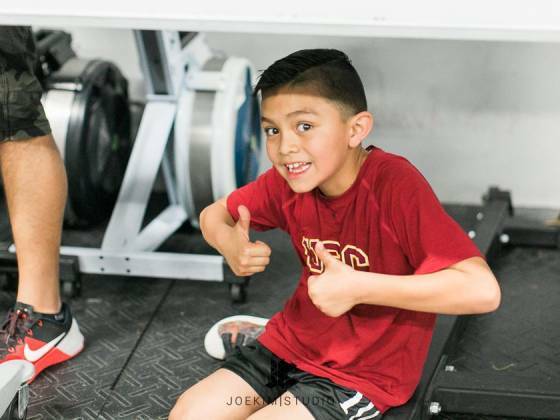 We strive to make our kids program fun and engaging. 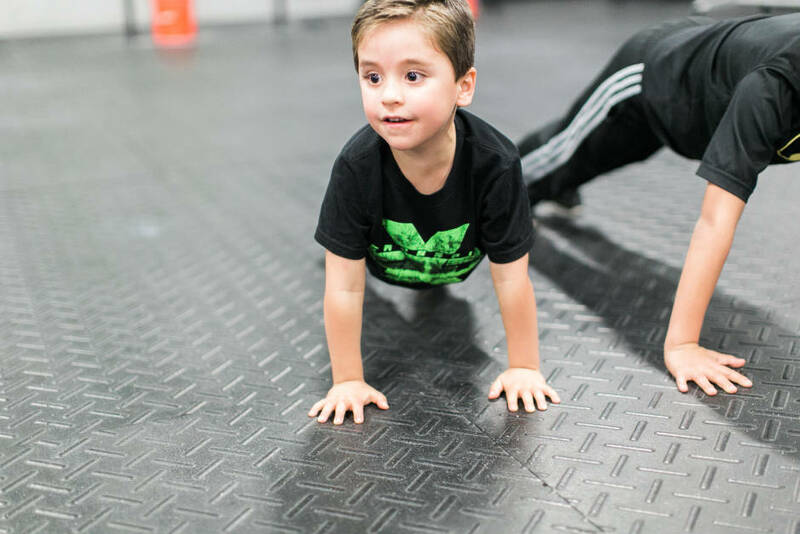 Every session includes a warm-up, focus work on a basic athletic movement and or gymnastics skill, a short Workout of the Day (WOD), and lastly, a post-workout skill or game depending on the age group. 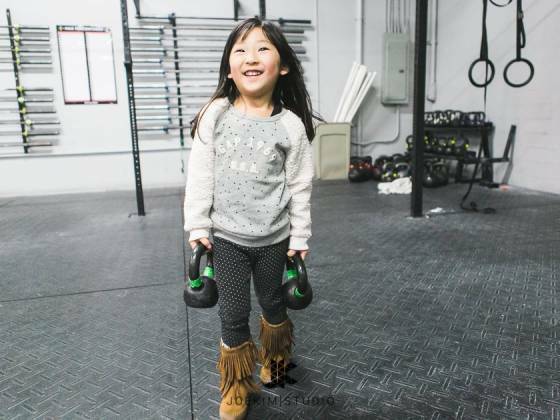 This isn’t a scaled down version of our adult classes, but CrossFit geared toward kids and their specific developmental needs. 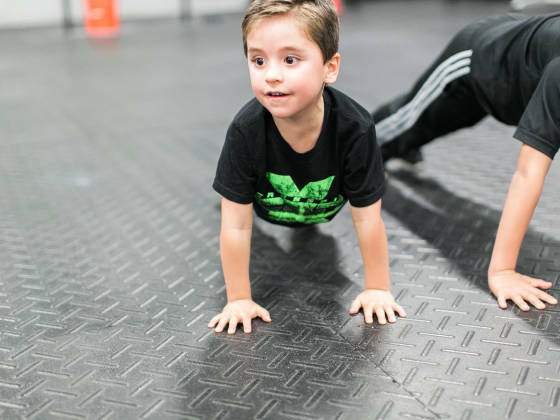 Our goal is for our RXD kids to grow up healthy, strong and have a lifelong love of fitness, thus avoiding the common problems associated with childhood inactivity and obesity. 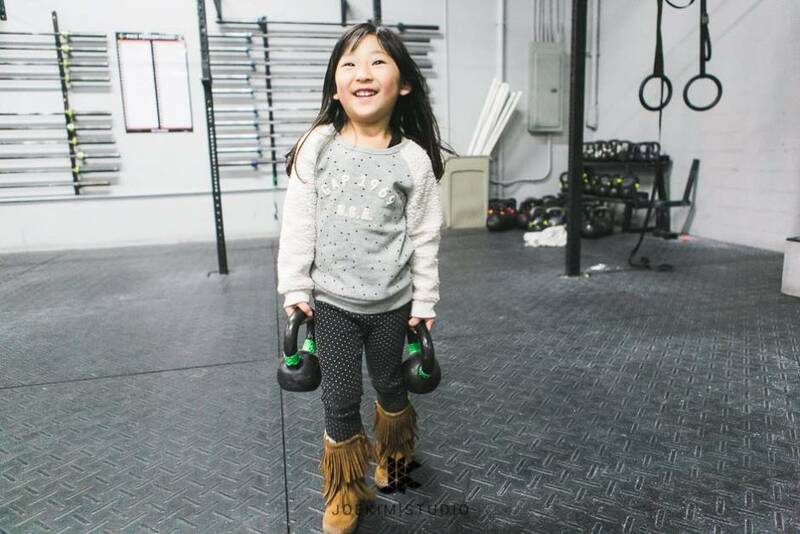 Kids 10-13 years: Tuesday and Thursday, 3:45pm- 4:30pm. 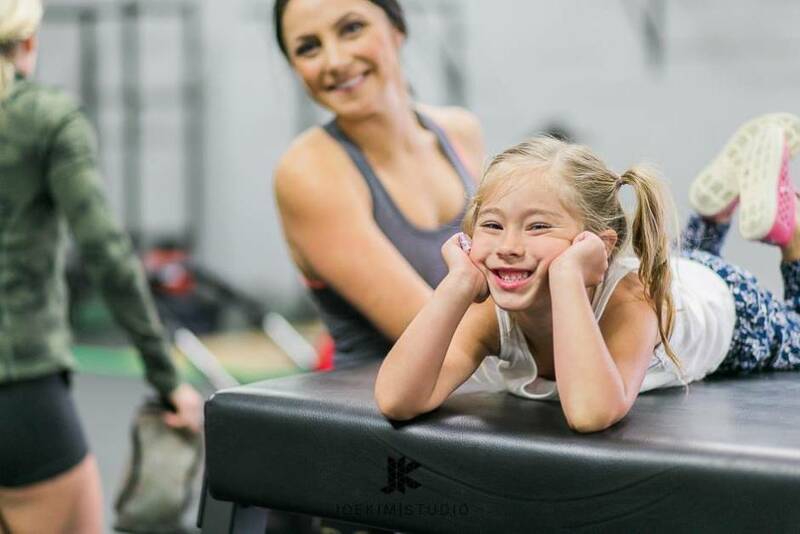 Memberships are month to month with no long-term commitment. Two weeks advanced notice is required for cancellation.